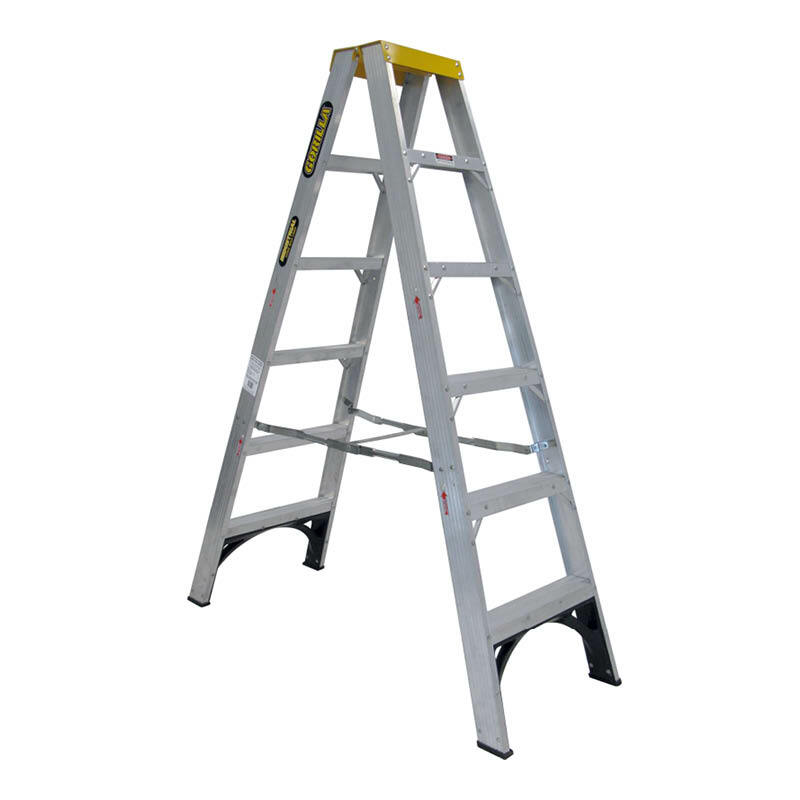 These Gorilla platform ladders are lightweight, OH&S compliant and have a load capacity of 150kg, making them suitable for industrial use. Available in various sizes. 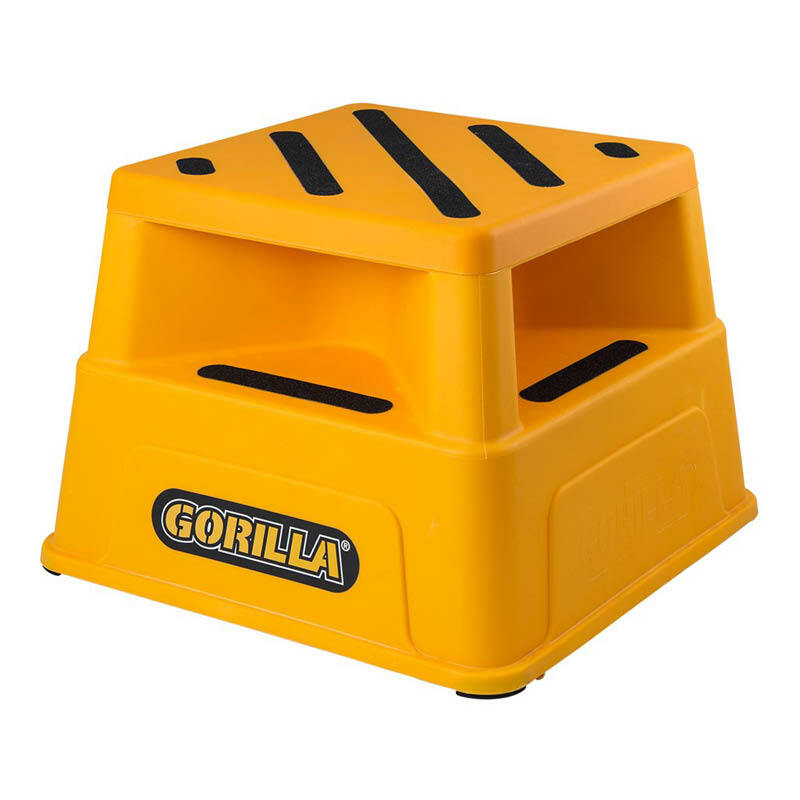 These Gorilla platform ladders are lightweight, OH&S compliant and have a load capacity of 150kg, making them suitable for industrial use. 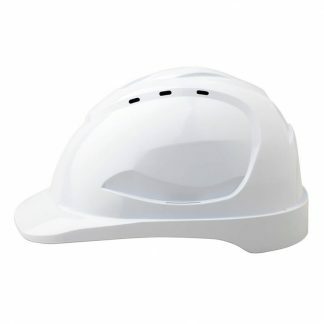 They are available in various sizes including 0.6m, 0.9m, 1.2m, 1.5m, 1.8m and 2.4m heights. 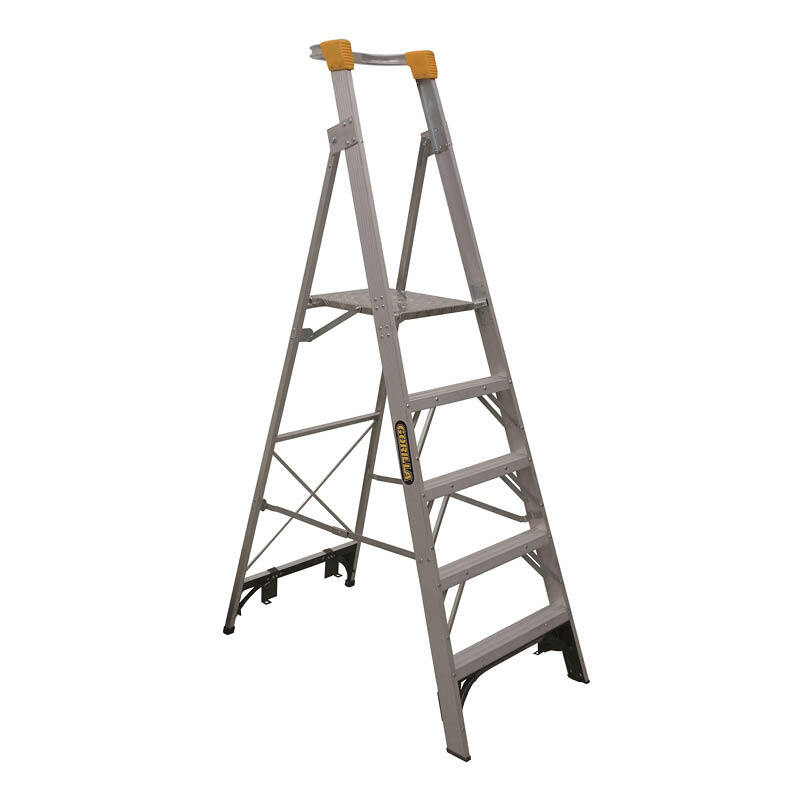 The range of Gorilla industrial step ladders are also available.